Compare to Respironics basic. One size fits most. 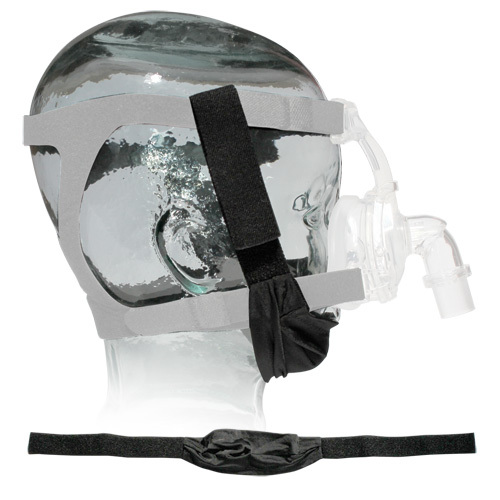 This Chinstrap is designed to attach to the top of the headgear of CPAP Masks. Not Compatible with Nasal Pillow Masks. Want to learn more about the possible symptoms of Sleep Apnea? Compare to Respironics basic. One size fits most. Add Nasal Liner: Please SelectYes, add nasal liner ($24.95) No, thank you. Extra Cushion: Please SelectYes, add SMALL cushion ($31) Yes, add MEDIUM cushion ($31) Yes, add LARGE cushion ($31) No, thank you.